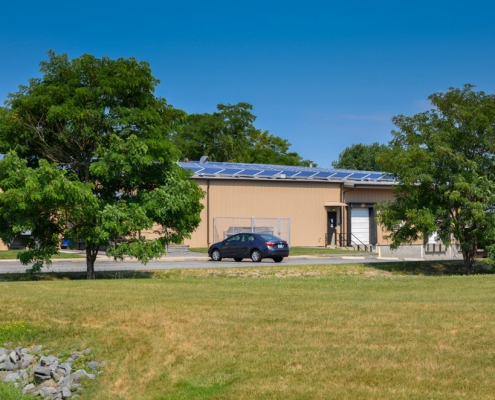 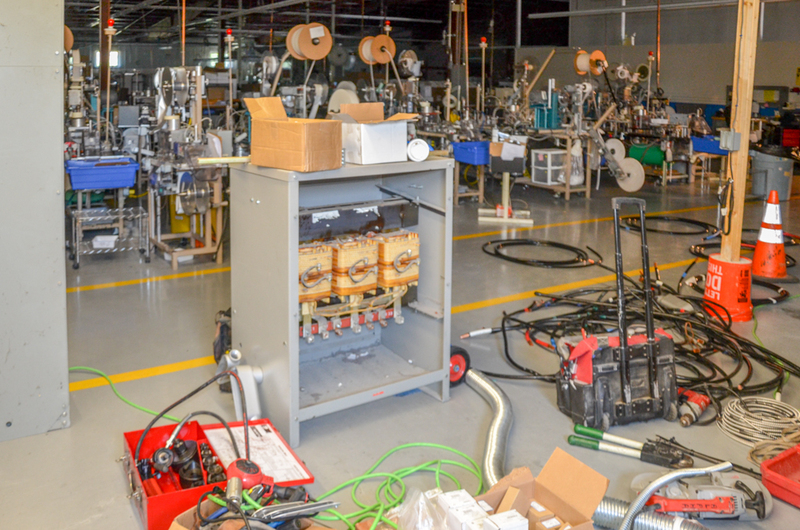 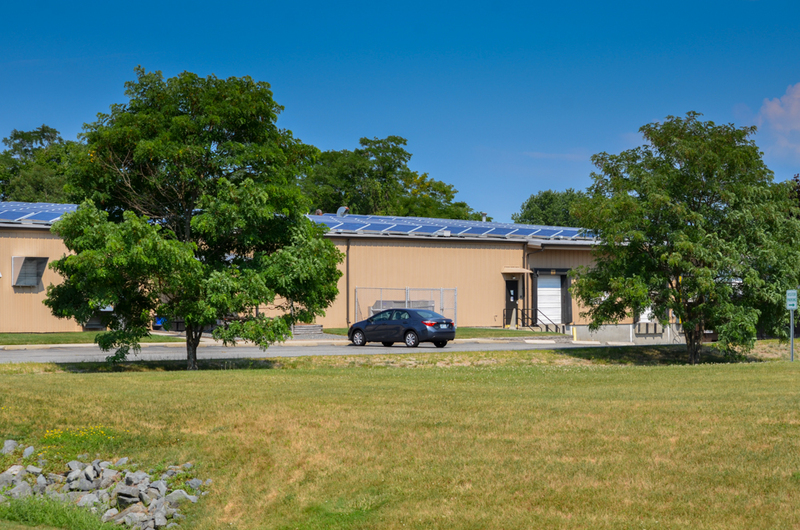 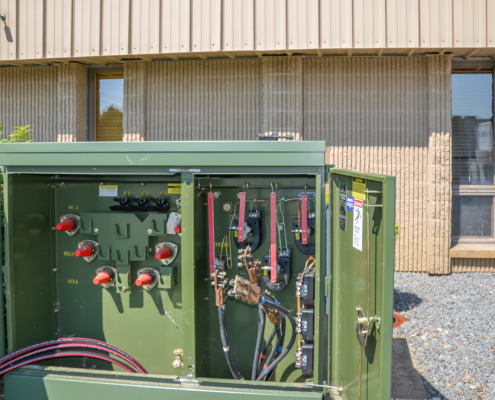 BioDetek - Alpha Electrical Contractors, Inc.
Bio-Detek is a manufacturing facility that had an existing 800 Amp 120/208-Volt service. 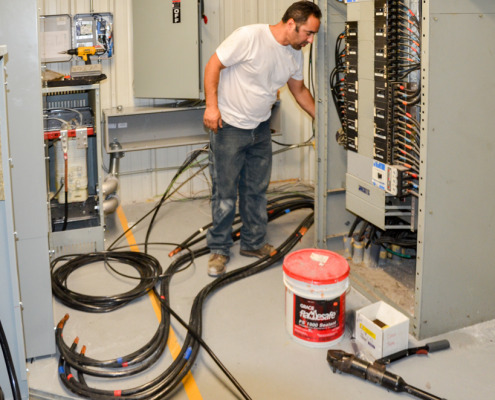 Our customer was in need of a cost effective approach for their growing power needs. 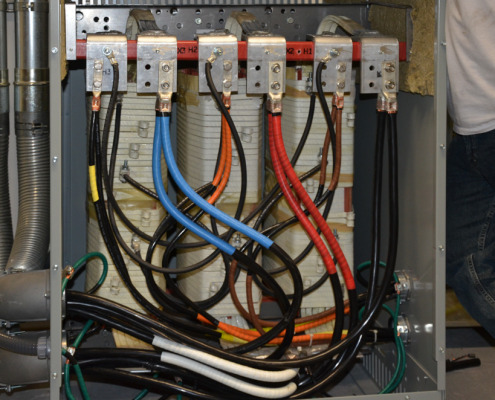 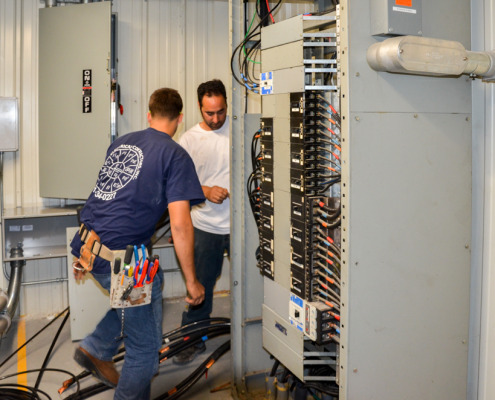 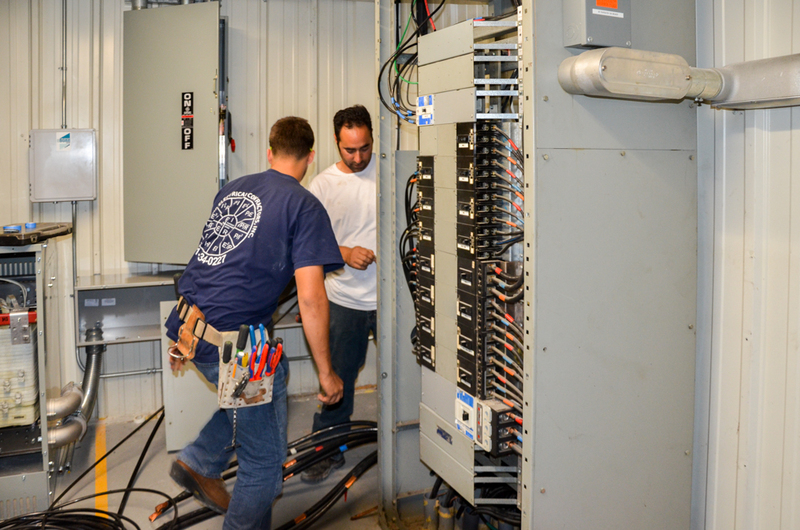 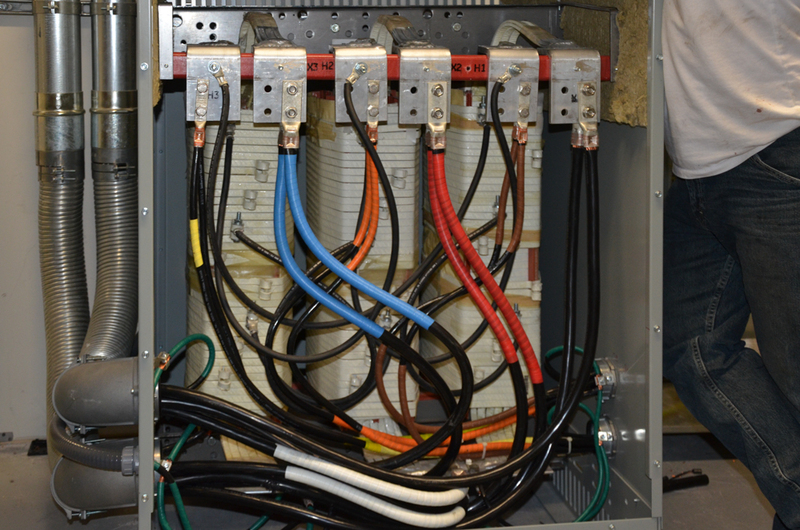 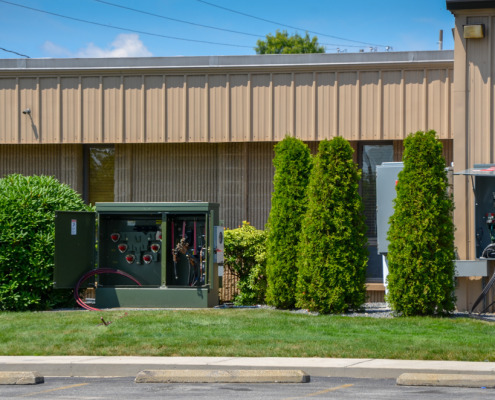 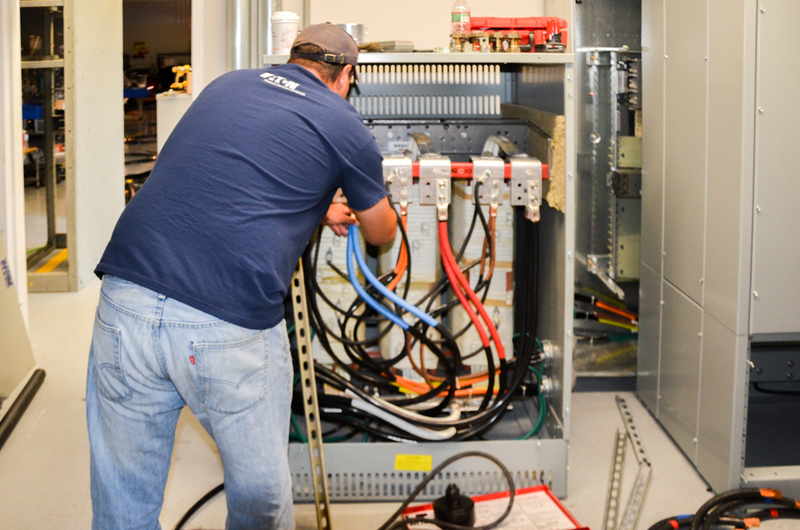 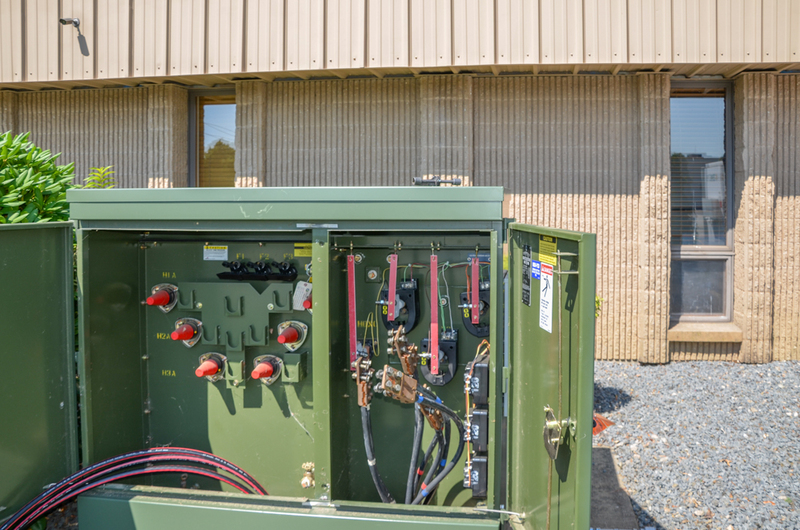 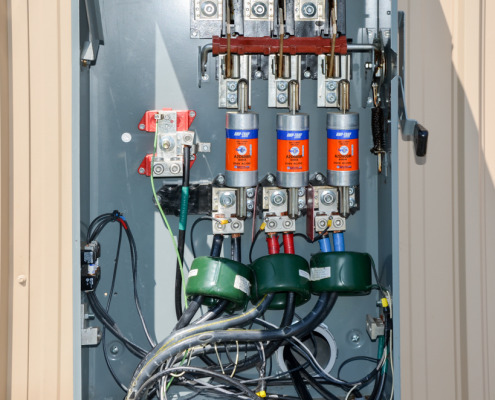 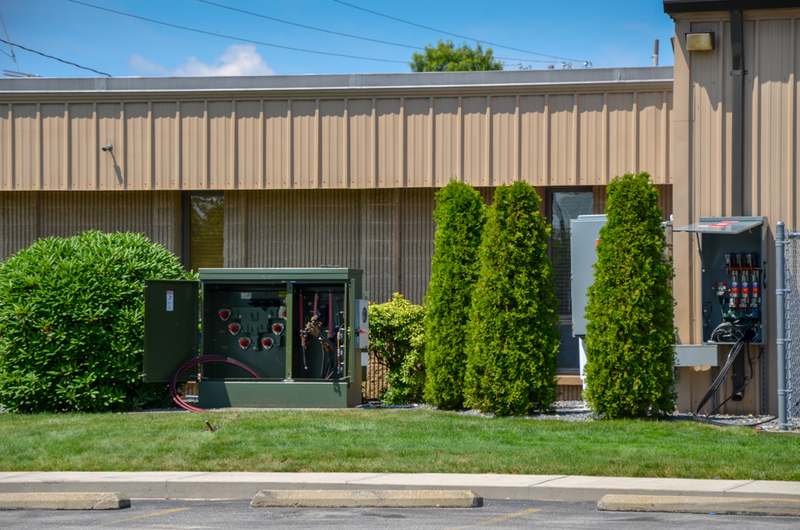 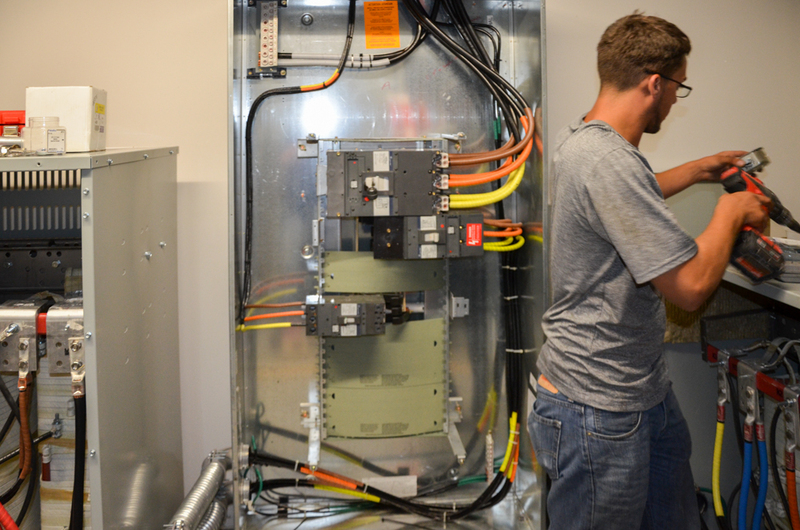 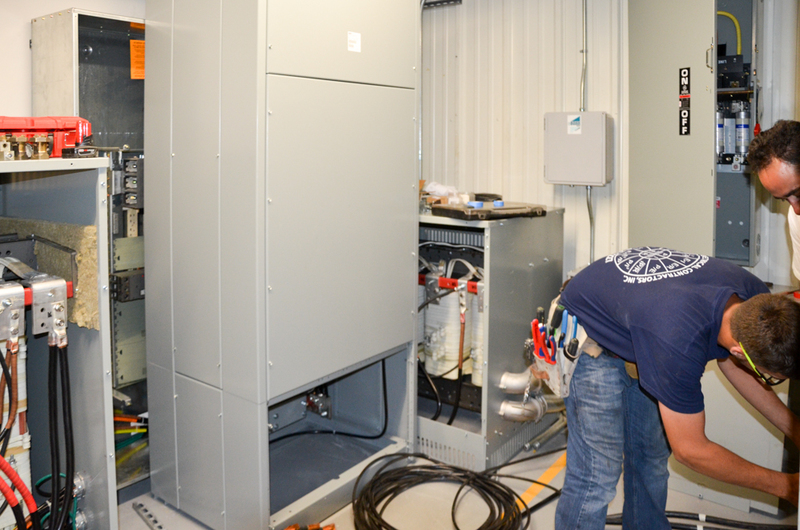 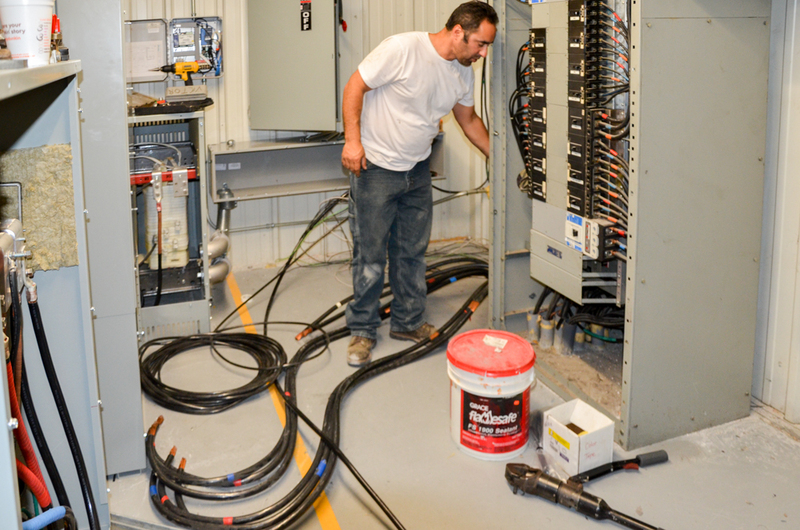 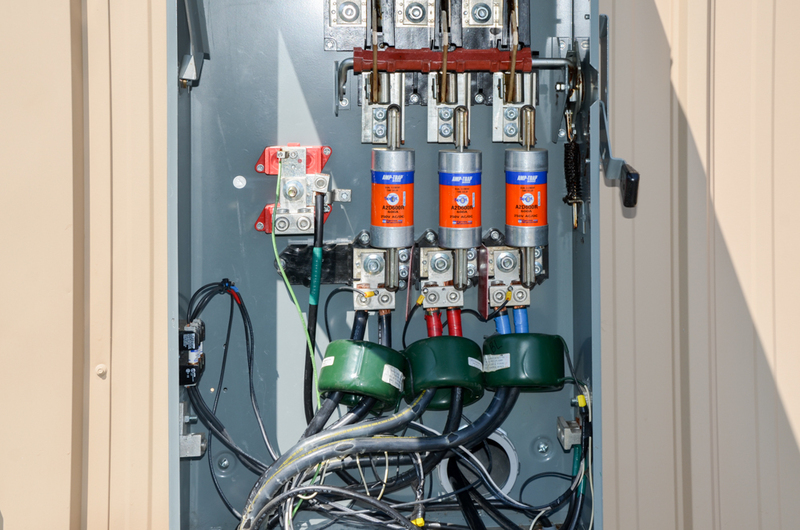 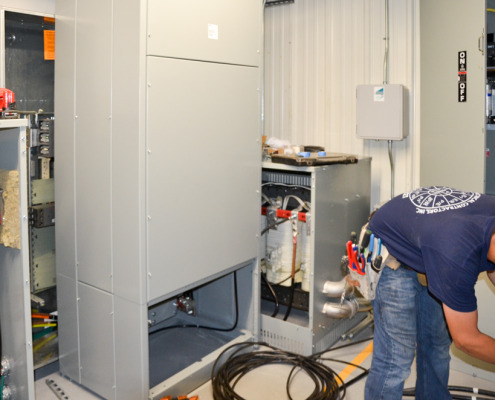 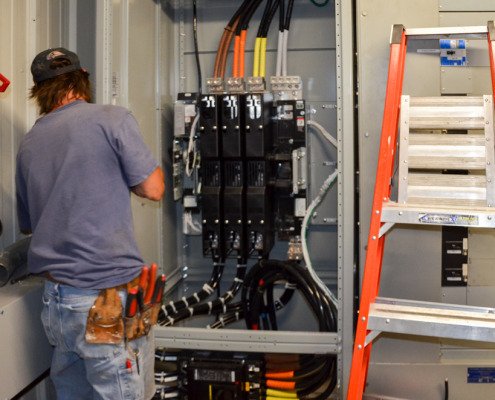 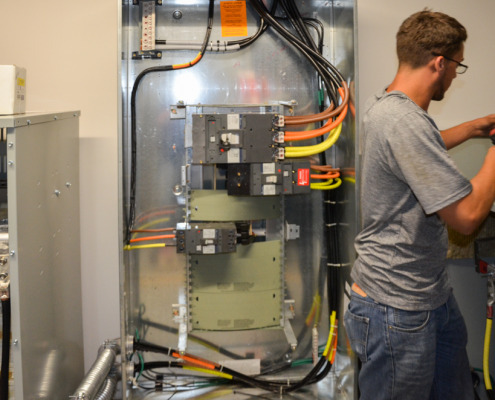 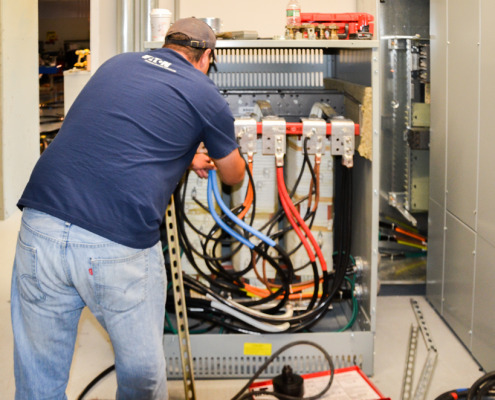 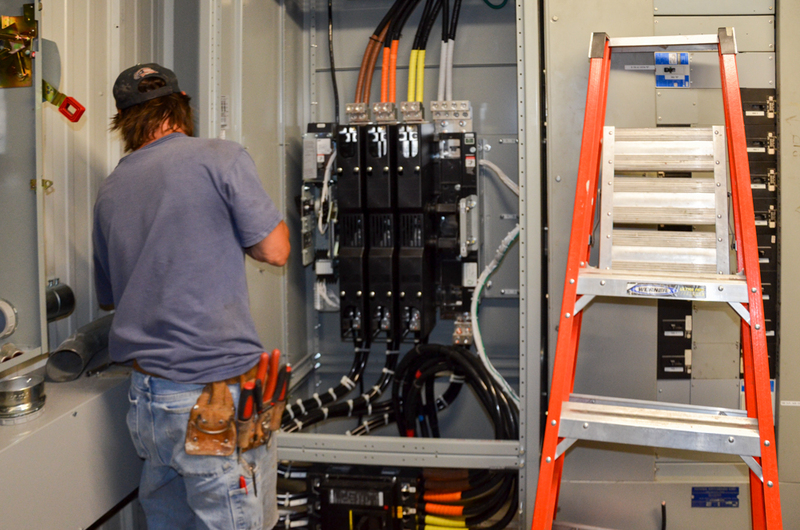 We provided them with a design build solution upgrading the service to 800 Amp 480-Volt. 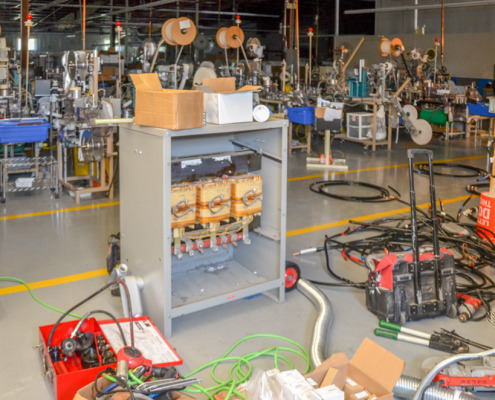 The project was coordinated and scheduled to allow for the service to the building to be shut down over a single weekend in order to achieve zero downtime for the customer’s manufacturing output.